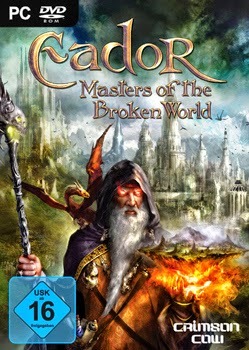 Eador is a universe made of countless shards of land drifting in the Great Nothing. Each of the shards is a little world unto itself, with geography and denizens of its own. The power over the shards is bitterly contested by Masters, the immortal beings mortals believe to be gods. 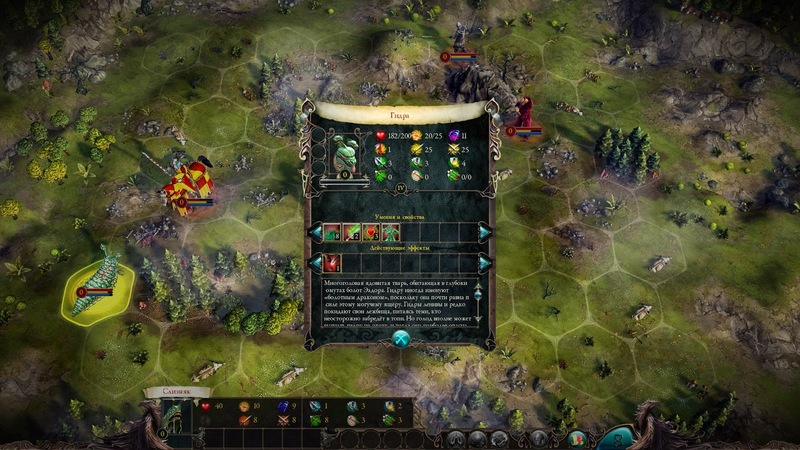 Take the role of the mighty Master and shape the destiny of Eador! It is in your power to deliver the world from ultimate destruction – or to choke it with an iron fist of tyranny. Eador. 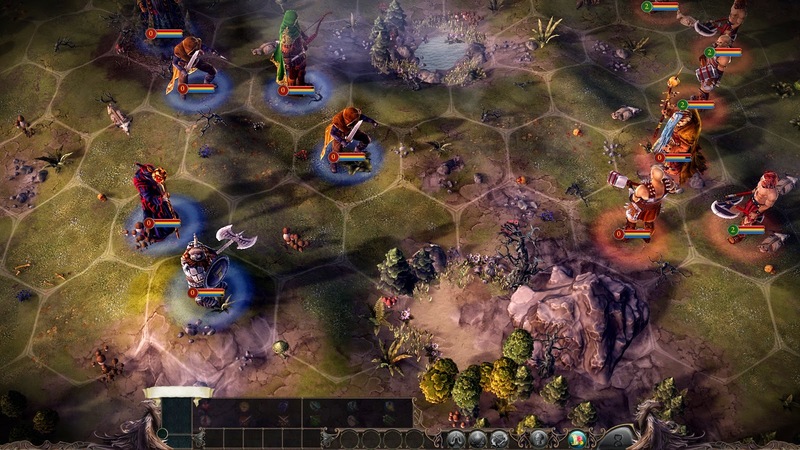 Masters of the Broken World is a turn-based fantasy strategy game, where the decisions you make affect the world even deeper than the battles you win. Take the role of a mighty Master and shape the destiny of Eador, on land and within the astral plane itself. rebel. Choose from thousands of items--swords, spells, weapons, armor, and more--to outfit the heroes you recruit so they may best meet any challenge. Keep your heroes healthy and they will grow stronger as they gain experience from battle. 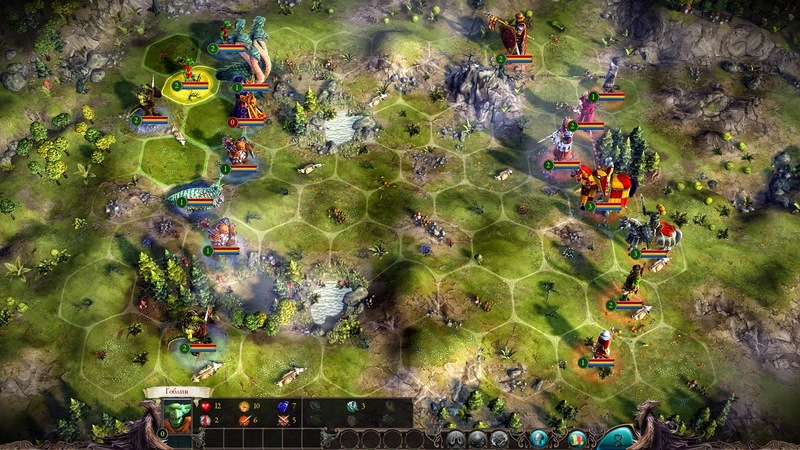 Forge alliances and engage in the delicate art of diplomacy as you negotiate trade agreements or wage war against a mutual foe. Eador, with its many wonders and adventures, awaits. Will you answer the call?